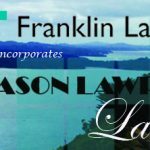 Franklin Law announces the appointment of a new partner, commercial property lawyer, Glen Low and Associates Daniel Cowan and Gagan Tangri. Also, bringing valuable litigation skill to the region is the recently hired commercial litigator, Eddie Taia. The appointments come as the Franklin region is on the brink of considerable growth and change, involving large-scale development and investment. Glen Low has particular expertise in commercial property development, subdivisions, boundary adjustments and retirement villages. He leads the commercial property team, responsible for ensuring the firm’s high standards of legal services across the full range of commercial property matters. 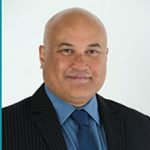 Before joining Franklin Law in 2013, Glen worked for a specialist commercial property and retirement village law firm in Auckland, experience that built upon property and acquisition finance expertise already gained internationally in London. 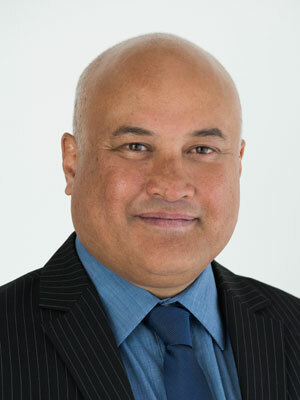 Gagan Tangri is a construction law specialist. He leads the Personal Property team at Franklin Law, responsible for residential conveyancing, refinancing and building contracts. 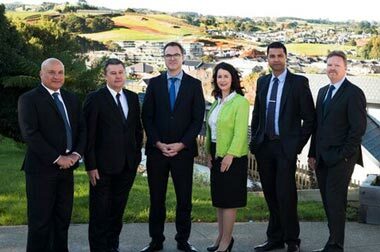 Prior to joining Franklin Law, Gagan previously worked for a number of specialist commercial property and construction law firms in Auckland and the South Island. Daniel Cowan has extensive knowledge of commercial contracts, the buying and selling of businesses and employment law. Prior to a career in law, Daniel had more than 20 years experience in banking and finance. 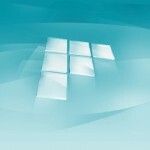 He has a substantial skill set in lending and securities, banking, economics and governance. Senior Litigator Eddie Taia, brings a strong commercial litigation presence to the region. 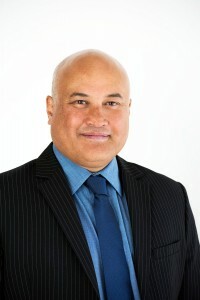 A competent barrister, with experience representing clients at all levels of New Zealand courts, Eddie’s strength is in resolving contractual disputes, employment and intellectual property disputes and property issues. Existing Franklin Law Partner Kevin House, who has extensive experience in trust and tax law, business structures and asset planning, says the recent appointments are sentiment to the firm’s key objective of attracting and developing the right people.